MACEDONIA – During a press conference early last week, a call was made to counter all Open Society Foundations’ engagements. Now it seems, Macedonia has also had enough of Soros’ meddling in political and social affairs. Only a week after Hungary announced their Soros-exile plans, Macedonia has followed their path. Co-founder of the Stop Operation Soros (SOS) movement Nikola Srbov has called for an end to Soros hijacking of civil society. According to Srbov, Soros serves only himself to extend his already massive wealth and to force his own personal ideologies on other nations. At the press conference held last week, SOS has called for the backing of all “free-minded citizens,” as they seek to uncover all Soros-funded NGOs and their activities. “We’ve witnessed the takeover of the entire civil sector and its abuse and instrumentalization to meet the goals of one political party. That is unacceptable and goes beyond the principles of civic organizing,” Srbov stated at the press conference. Hungary and Macedonia aren’t the only nations wanting to see an end to the OSF in their borders. Russia, in 2015, banned billionaire George Soros’ ‘progressive charity’ because of his threat to the Russian constitution and also to state security, according to The Free Thought Project. “In a statement, Russia’s General Prosecutor’s Office said two branches of Soros’ charity network — the Open Society Foundations (OSF) and the Open Society Institute (OSI) — would be placed on a “stop list” of foreign non-governmental organizations whose activities have been deemed “undesirable” by the Russian state,” Syrmopoulos reported. Further to the Russian move to ban Soros 2 years ago, it was discovered that Soros openly supported the political activities in Ukraine, where its violent overthrow of a legitimate government occurred. Zerohedge reported on George Soros’ plans to “overthrow Putin and destabilise Russia,” which was revealed in the recent DC Leaks back in August 2016. It’s no secret that George Soros works for his own benefit, to install his own political will on others. 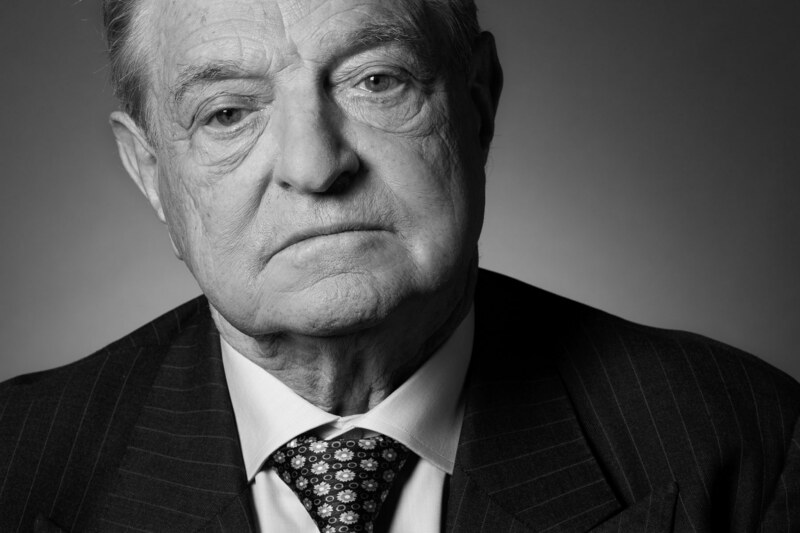 One of the largest financial backers to DC players, it must not be forgotten that during the Arab Spring revolutions Soros-affiliated organizations were also deeply connected. In Hungary and Macedonia’s case, it appears that the citizen has finally spoken. This article (George Soros Kicked to the Curb by Another Country) is a free and open source. You have permission to republish this article under a Creative Commons license with attribution to Aral Bereux and DNewsHQ.